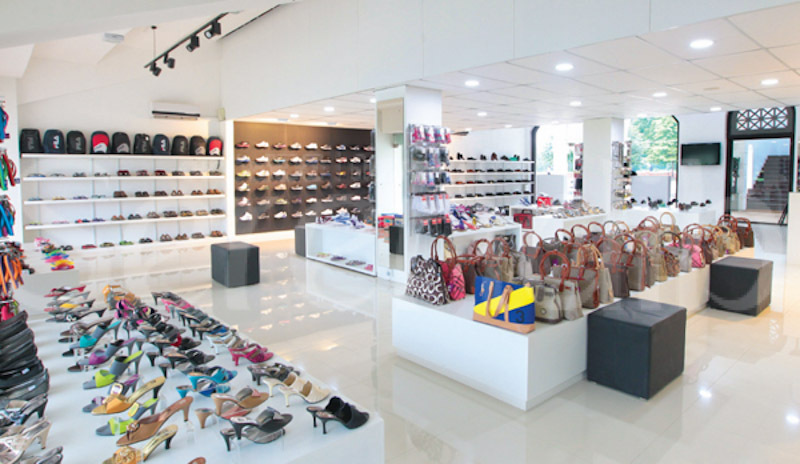 Hambantota district, with a population of over 570,000 has seen enormous change in the past decade. 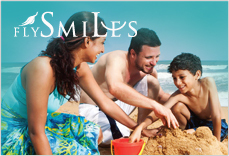 The range and diversity of attractions that the deep south offers are much more than what one would expect. 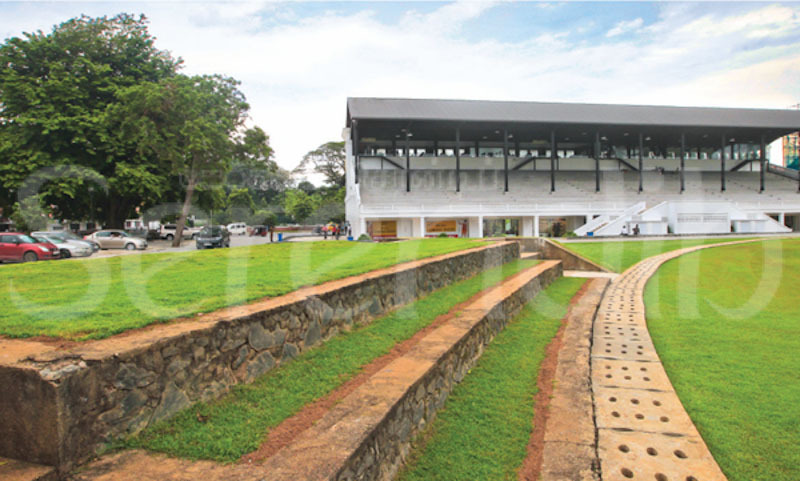 The Colombo Racecourse: A New Beginning Without horses What do you do with a magnificent colonial racecourse, complete with a colossal grandstand, in a country where horse-racing is no longer practised as before? 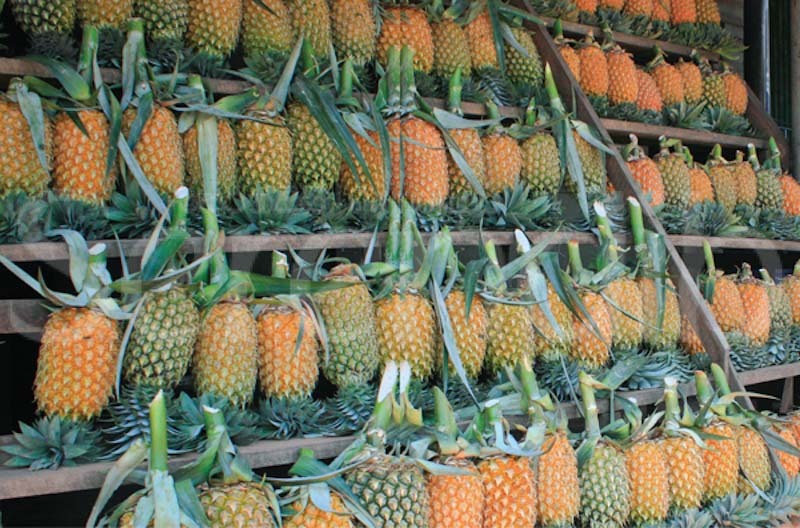 Prickly though it may appear, the pineapple is involved in a sweet love affair with Sri Lanka. Located in a fertile valley between the central hills and bordering the Kalu Ganga, Ratnapura is a major crossroad between the southern plains and the hill country of Sri Lanka. 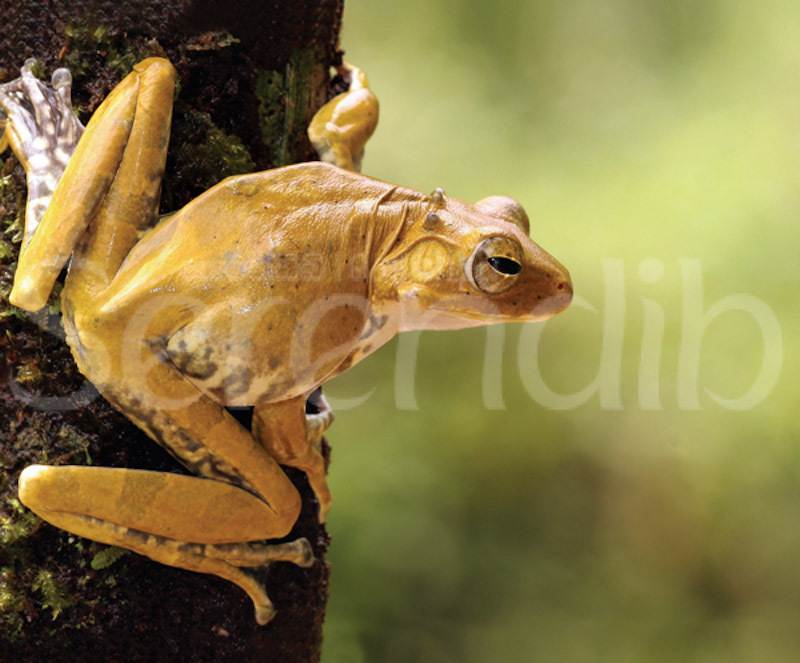 Home to a 112 species described so far, with an astonishing 95 of them found nowhere else in the world, Sri Lanka is undoubtedly an amphibian â€˜hotspotâ€™. 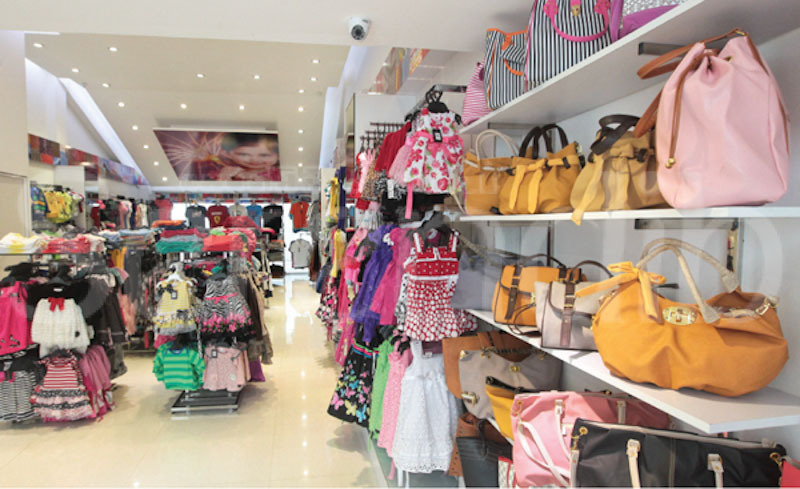 Within the city of Colombo there are a number of well-known shopping malls, specialty shops and shopping areas where you can find just about anything. What do you do with a magnificent colonial racecourse, complete with a colossal grandstand, in a country where horse racing is no longer practised as before? 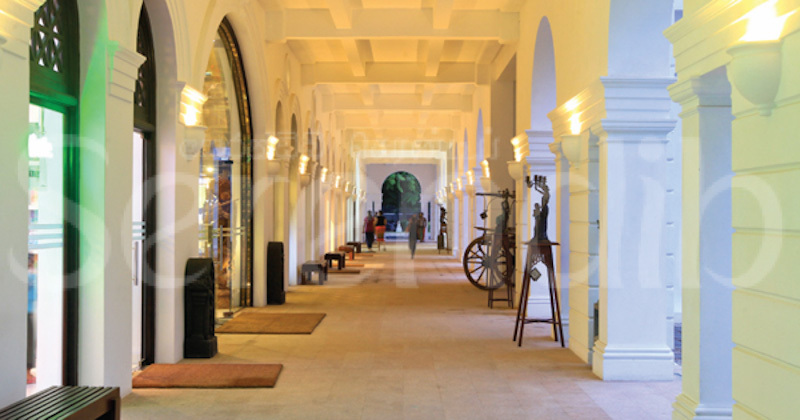 In the case of the 120-year-old Colombo Racecourse, it was decided to make it the centre of another sport, preserve the British classic-style architecture of the grandstand, and discreetly transform an adjacent building into a shopping and restaurant area. The early history of horse racing in Sri Lanka has gone largely undocumented, although it is believed the sport began in the 1840s in the hill country in settlements such as Darrawella. A few years later, in Colombo, races were held on Galle Face Green, a much larger area than today. It was a demanding course, hard in dry weather, heavy going in the wet, with a steep up-and-down section. Moreover, the Green was a public area, so the course couldn't be fenced in to avoid curious accidents such as when a cart transporting beer barrels was run into during a race. Eventually the Ceylon Turf Club, formed in 1861, acquired a 27-acre (11-hectare) plot of land in the then suburb of Cinnamon Gardens that was turned into a sizeable turf track, considered the best in the East in terms of design and facilities. The grandstand was imposing, the stables well-equipped, and there was a Gentlemen Riders' Club with a special training ground. Standard white railings bordered the course to deter beer carts and similar nuisances, although animals from dogs to kabaragoyas (large monitor lizards) crossed the track during races. 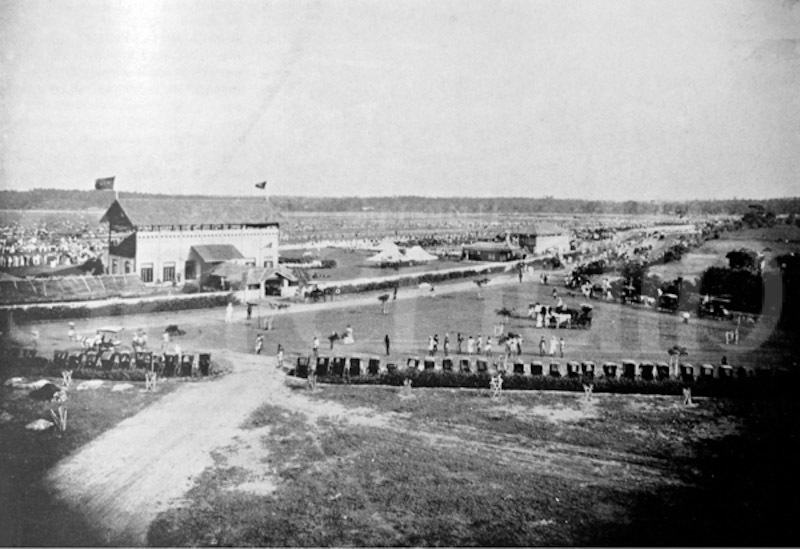 The Colombo Racecourse was opened on June 22, 1893, and subsequently racing became a prosperous business with plenty of popular support, which made good stakes possible. The stakes, golden sovereigns, were handed to the winner in brass pots: legend has it that at one Governor's Cup someone carried off seven. When going to the races in Ceylon in the last quarter of the 19th Century gentlemen wore long tail-coats and tall white hats and were accompanied by their equally elegantly-attired wives. The Times of Ceylon provided an engaging general description of the race-goers: "A large and fashionable assemblage of spectators began rapidly to fill the grandstand after four o'clock, whilst the usual motley crowd thronged the course - soldiers of the 73rd in scarlet tunics, artillery-men in blue, riflemen in green, Buddhist priests in their yellow robes, Burghers conveyed in every type of vehicle, from the comfortable palanquin to the less imposing bullock-hackery, swell Moormen willing to take the current ‘odds', Tambies from the Pettah, native gentlemen in gorgeous apparel, native ladies in still more startling colours, and filthy horse-keepers, formed a collection of classes in Ceylon." In 1922 the Colombo Racecourse became the first in the East to be fitted with the automated betting system, the Totalizator, more commonly called ‘the Tote'. 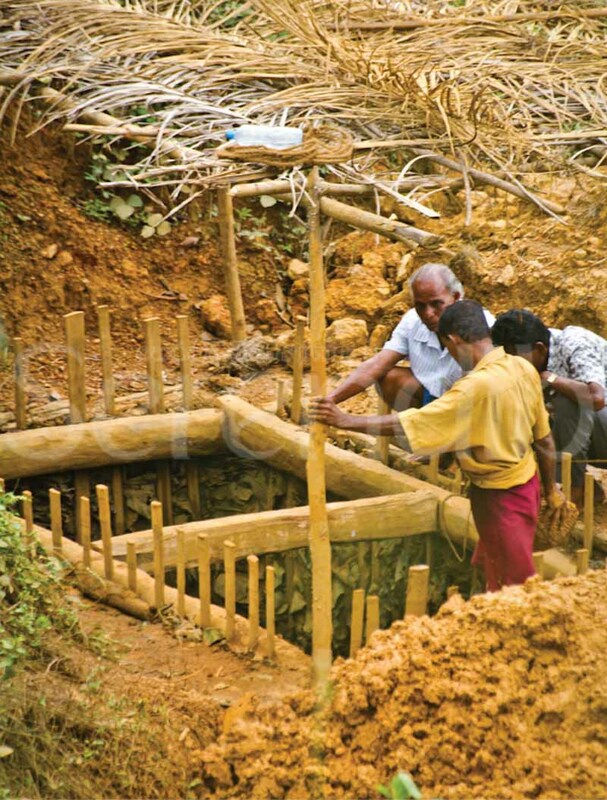 Although these large and complex machines were already in use in Australia and New Zealand, it was a tremendous technical achievement at the time to install one in Ceylon. Twenty years later, in March 1942, the racecourse received an extraordinary makeover. In The Most Dangerous Moment: The Japanese Assault on Ceylon 1942 (1979), Michael Tomlinson describes how, in the wake of Pearl Harbour and the fall of Singapore, the British decided to bolster the island's defences by rapidly preparing an airstrip across the Colombo Racecourse. This was where No. 258 Squadron of the Royal Air Force, equipped with the extremely successful fighter, the Hawker Hurricane, and No. 11 Squadron, with Bristol Blenheim twin-engine light-bombers, were hurriedly stationed. When the Japanese attacked Colombo harbour on April 5, 1942, they were unaware that the airstrip at the racecourse existed, so recent was its creation. The Hurricanes ascending from the racecourse to intercept them went largely unnoticed and were able to blunt the assault, although only five of the 14 fighters that took off landed safely. After the Japanese planes began to return to their aircraft carriers, 11 Squadron's Blenheims were scrambled to bomb the ships but never spotted them. Winston Churchill remarked that the attack on Ceylon was "the most dangerous moment" of the war, for if the island had fallen the Japanese would gain access to India and Africa. That it didn't fall was largely due to the pilots of 258 Squadron. Thus the Colombo Racecourse airstrip played a decisive role in the history of the Second World War. With the cessation of hostilities the Turf Club regained possession of the course and racing resumed until 1956 since when the sport was, and has remained, banned (although there is a meet in Nuwara Eliya every April). 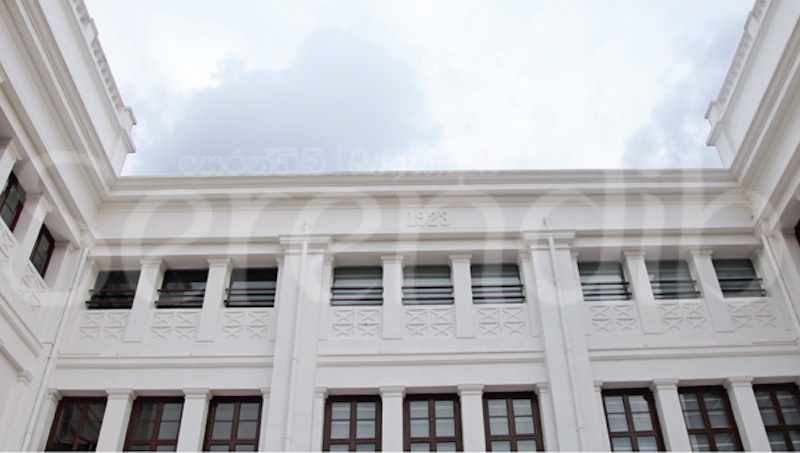 The Colombo Racecourse was acquired by the Government and the land distributed: the grandstand became a wing of the University of Colombo for a while, the Department of National Archives was established, and several sporting clubs accommodated. It was also used by Sri Lanka's Army and Air Force. But the Racecourse, in particular the grandstand, became neglected and an eyesore of the capital. 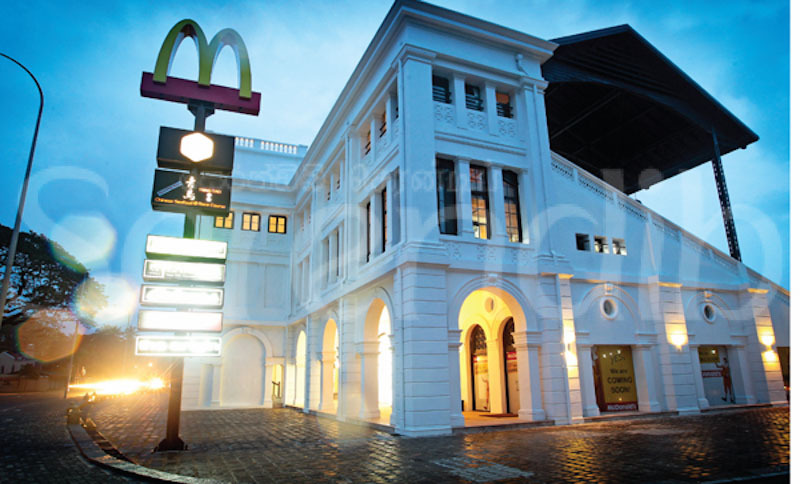 So it was decided to restore this example of colonial architectural heritage under the Government's modernisation and beautification of Colombo project, under the Ministry of Defence and Urban Development headed by Gotabaya Rajapaksa, Secretary to the Ministry, an earlier similar example being the preservation of the Dutch Hospital at Fort and its transformation into a discerningly integrated shopping and restaurant complex. The racecourse area has been modified into an international rugby ground, which will become the main venue of the sport in the country with facilities that conform to international standards. While the spacious grandstand undergoes preservation to service future rugby spectators, an adjacent mini-pavilion, built in 1923, which housed the jockeys' rooms, stewards' rooms, inquiry rooms and betting offices, has been fully refurbished. 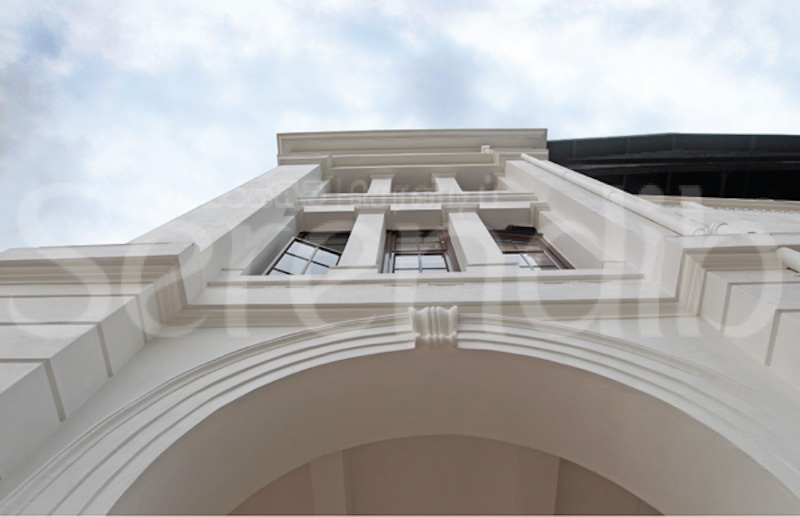 This pristine white building is an excellent example of British classic-style colonial architecture. It has fine ornamental detail adorning the façade, exquisite windows, and large circular skylights. Along the side facing the street there is a corridor obscured by an impressive colonnade with triple columns, of which the large racing rooms were located. Now they have been renovated into shops - all but one, McDonald's, which is not yet open. 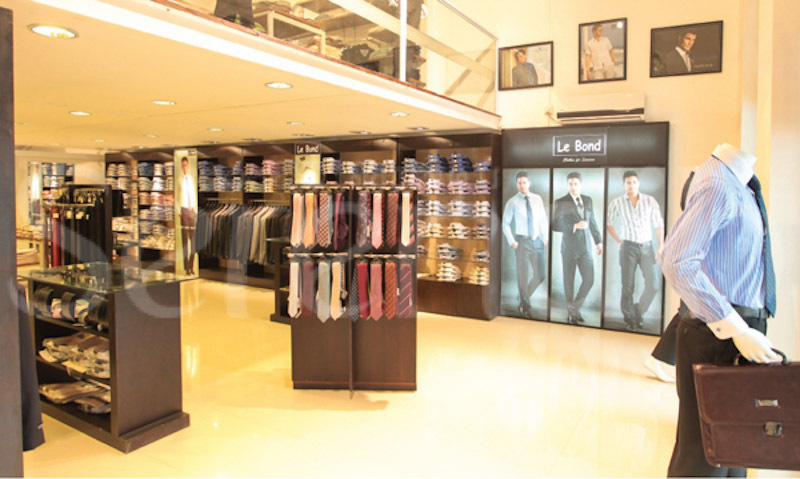 The others include the clothing shops Planet Fashion, which specialises in formal men's wear, in particular â€¨Le Bond shirts; Colours, which mostly stocks very young children's wear but also adult's clothes; and Origins, where a panoply of shoes and handbags can be found. 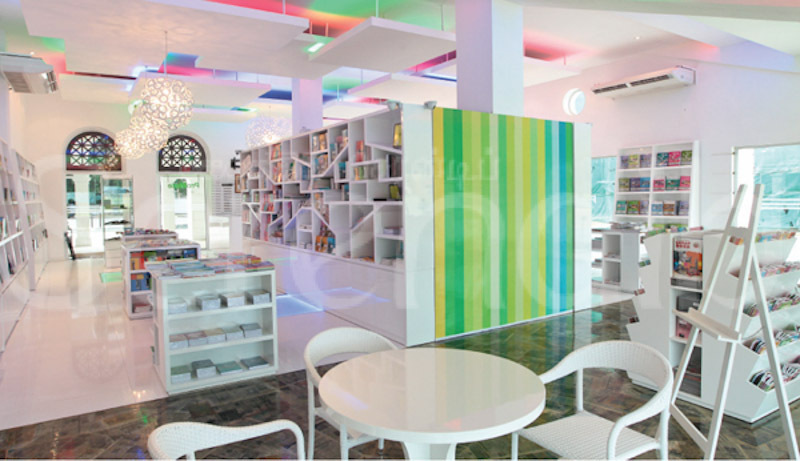 The most curious shop is ProMate stationers, which apart from stocking an astonishing diversity of notebooks has an intriguing interior design. 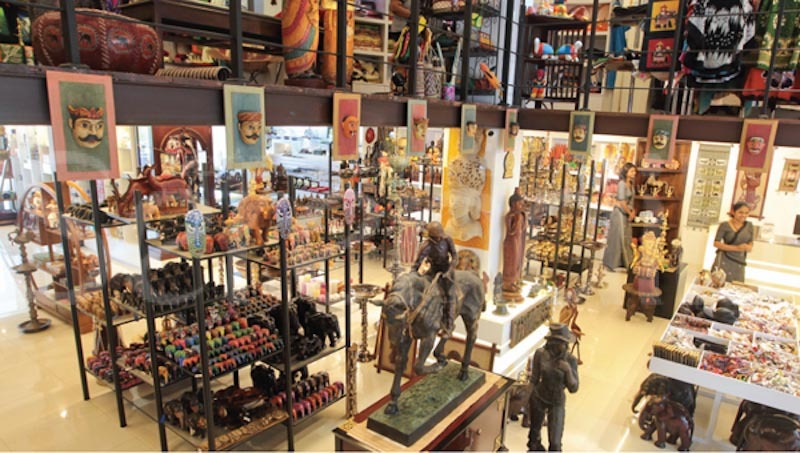 Finally, there is a branch of the long-established Laksala, the sales outlet of the Sri Lanka Handicrafts Board, where all conceivable Sri Lankan handicrafts and ornaments are available. There is an extension mid-corridor with a spiral staircase that leads to the R n R restaurant with its inviting cosmopolitan menu (another restaurant, Tsing Tao, has yet to open on this floor). R n R also has a lounge bar, one further flight of steps above, which provides an excellent view of the rugby ground and allows access to the tiered seating where it will be possible to watch internationals. 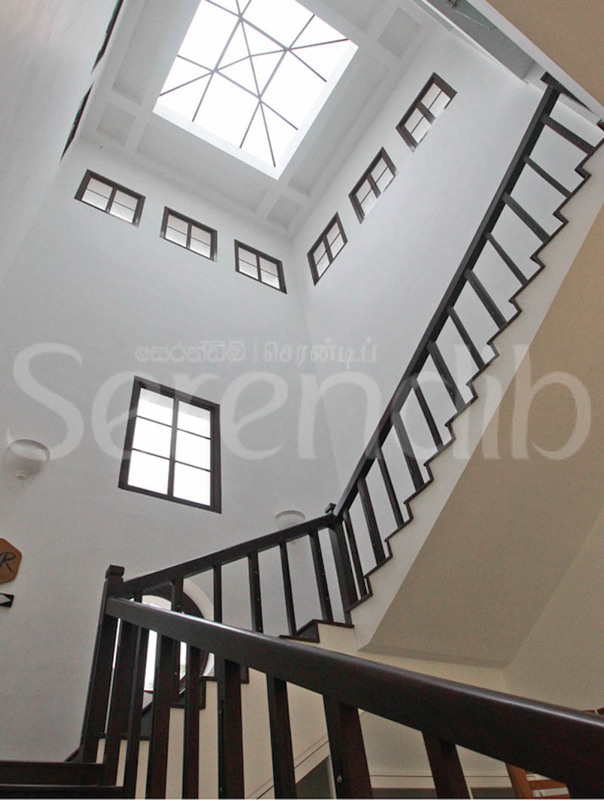 At other times from this advantage point there is the chance to dwell on the illustrious history of the Colombo Racecourse, and enjoy the satisfaction of a visit to the capital's latest and most intriguing destination. 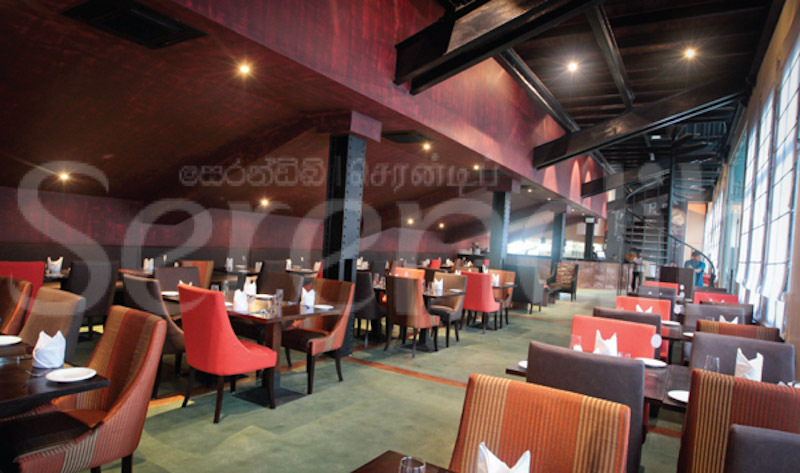 On October 20, 2012, the mini-pavilion was declared open by the Minister of Economic Development, Basil Rajapaksa. â€¨The mini-pavilion is a part of a project, which includes the completion of the grandstand and a sports ministry building. 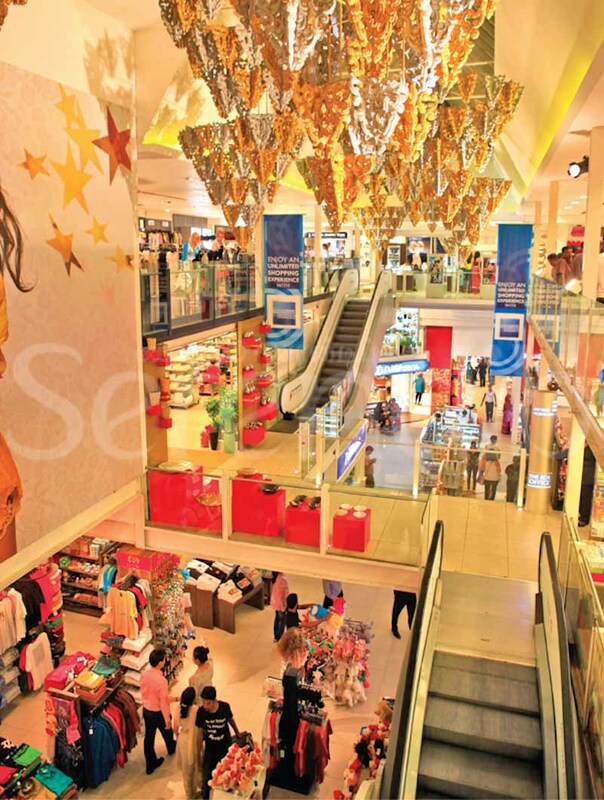 The project is scheduled to be completed by December 2013.